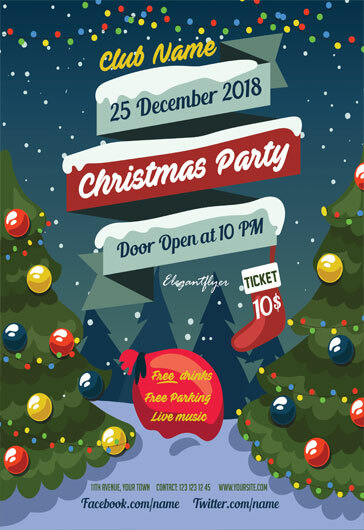 Download our new absolutely Free PSD Flyer Template + Facebook Cover – Free Christmas Crazy party for your awesome events and professional ideas! 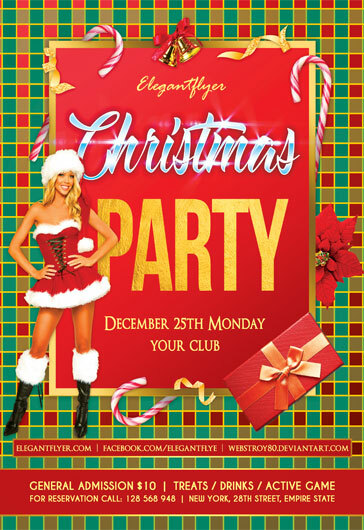 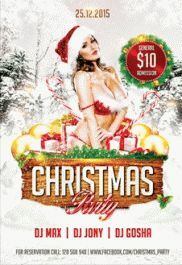 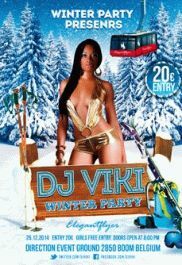 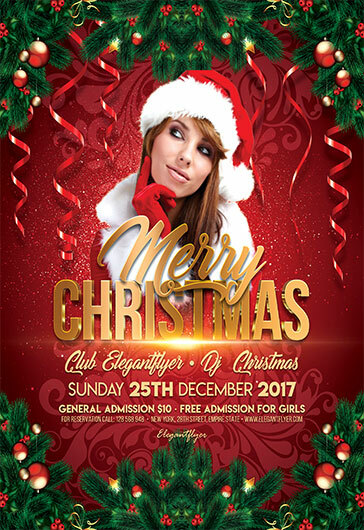 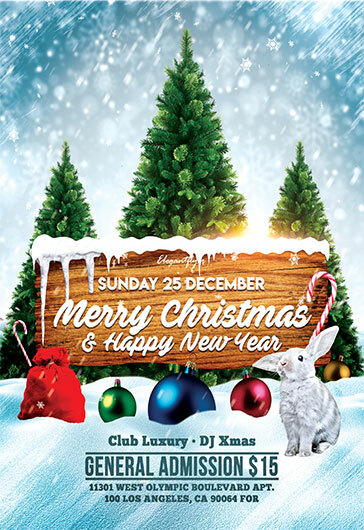 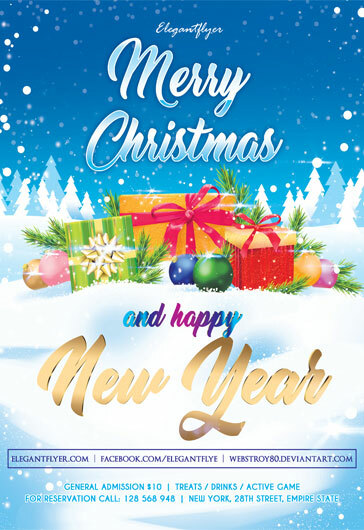 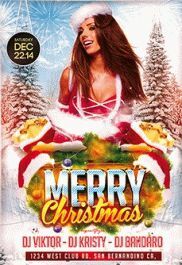 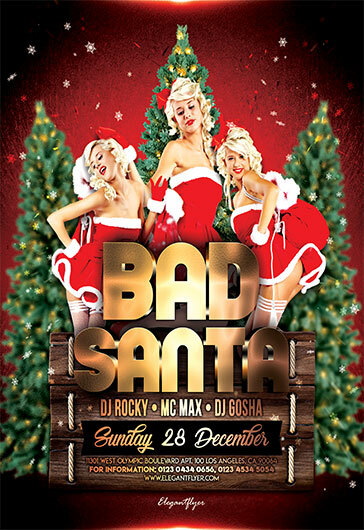 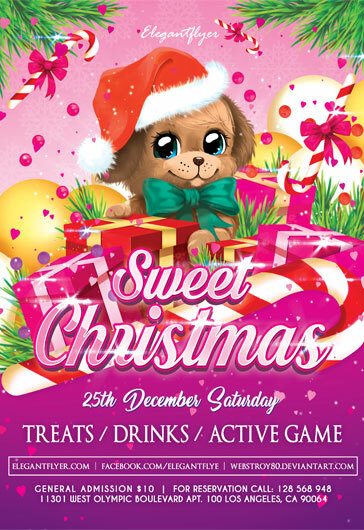 Easily customize this Christmas themed flyer as you wish and invite your guest and friends, promote night club ad restaurant Christmas parties and use it any time it is necessary for you. 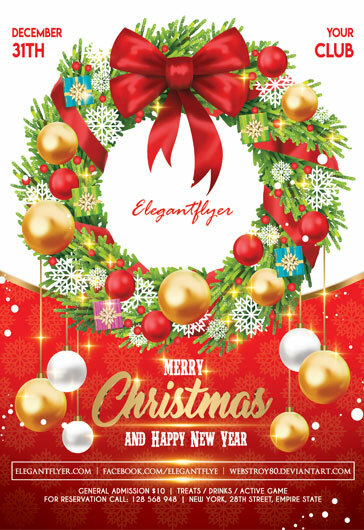 The flyer is very bright and beautiful. 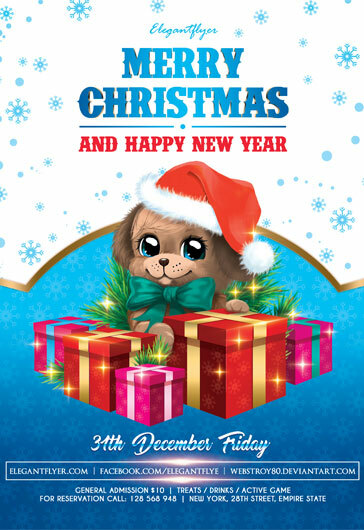 We are sure that it can attract the attention of many people! 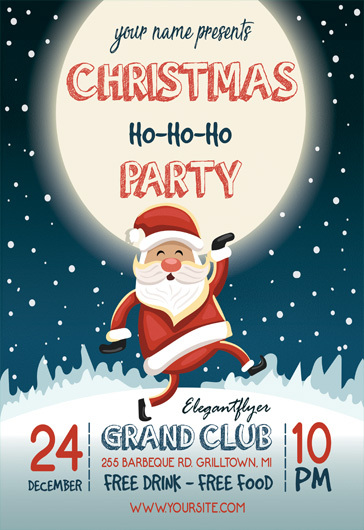 All of our Free business flyer templates PSD are very well organized and have a clear layered structure. 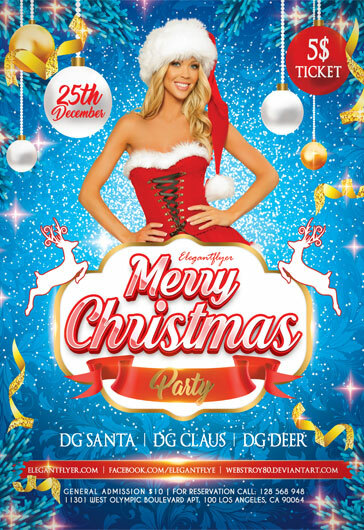 That’s why you will have no problems with customizing the template in Photoshop. 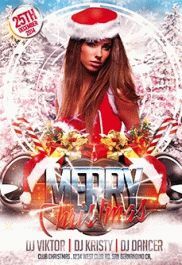 Easily change color scheme and any text, add any elements and details you like and free your imagination. 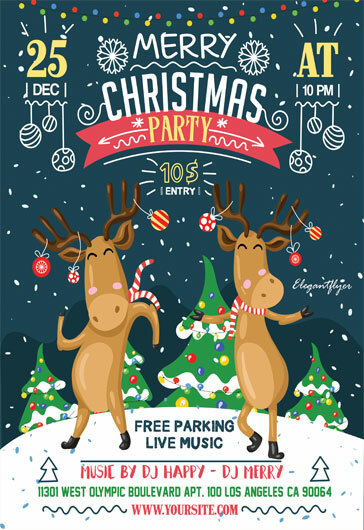 We have a big collection of Free PSD Christmas flyers for you. 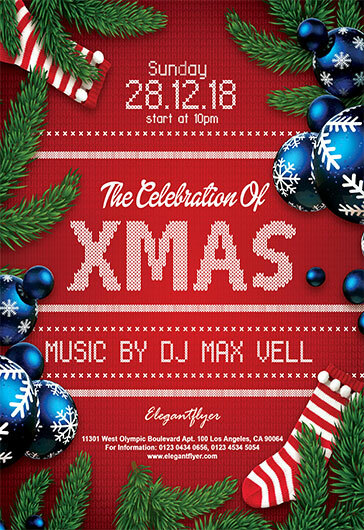 Or it is possible to get our membership and have an unlimited access to the whole collection of Premium flyer templates and other products from Elegantflyer. 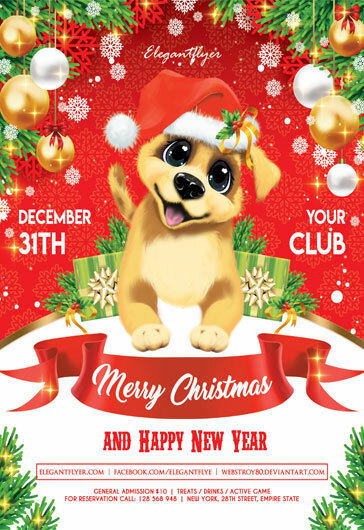 Make the right choice!